We're trying something different with this release - a concept compilation. 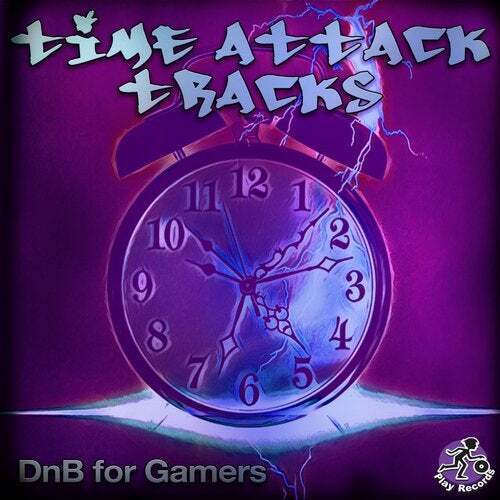 Time Attack Trax: DnB for Gamers is a collection of 12 drum'n'bass tracks culled from numerous artists whose works we've released. We have curated their tracks here into the structure of a story. An anime story of an underdog who finds themselves behind the wheel of a car, taking a stand against a corrupt speed demon, for both their own honour and that of their lover. Much respect and gratitude to the artists who made this journey happen: Alan Chami, Fergal Freeman, Abdo, Jerome Robins, FET & Valé, Recluse, Glasgow's Bad MF, K1C3V5K1, and Kenneth Thomas.